Whitelink Seafoods are a sustainable, forward-thinking company, which consistently works hard to minimise its energy consumption and increase its positive environmental impact. Redwood Leisure is the proprietor of multiple luxury hotels and restaurants in and around Dundee, including the Invercarse Hotel, Woodlands Hotel and Birkhill Inn. 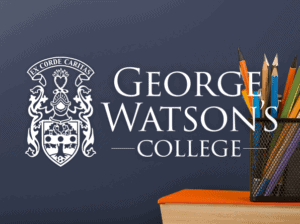 George Watson’s College is an independent Edinburgh Merchant Company School located on a 50-acre campus in south west Edinburgh providing education to children from the ages of 3-18.